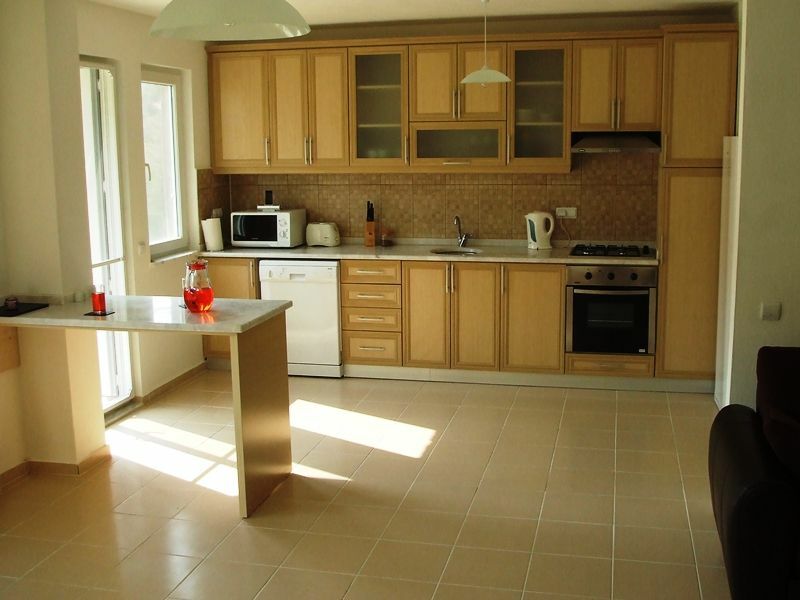 Spacious Akkaya Garden Dalaman apartment for sale Ground floor 2 bedroom countryside views . 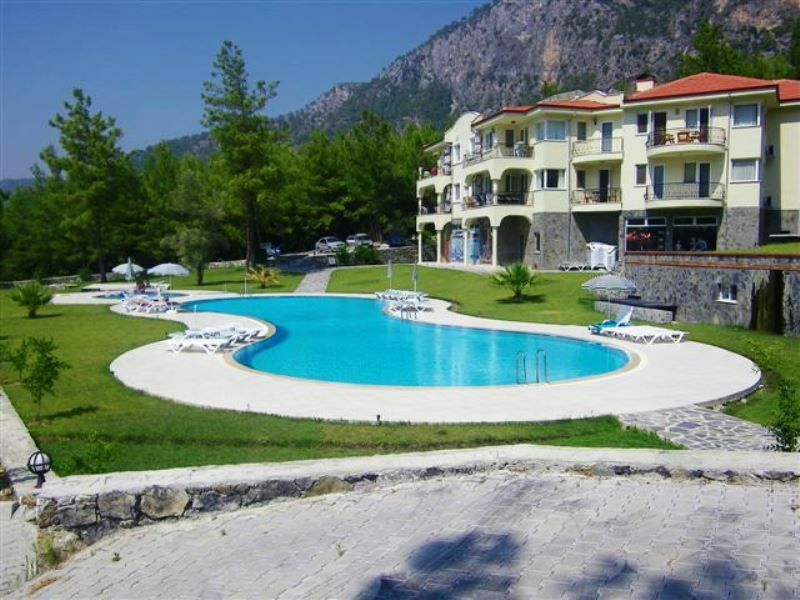 Turkey Property for sale in Dalaman . 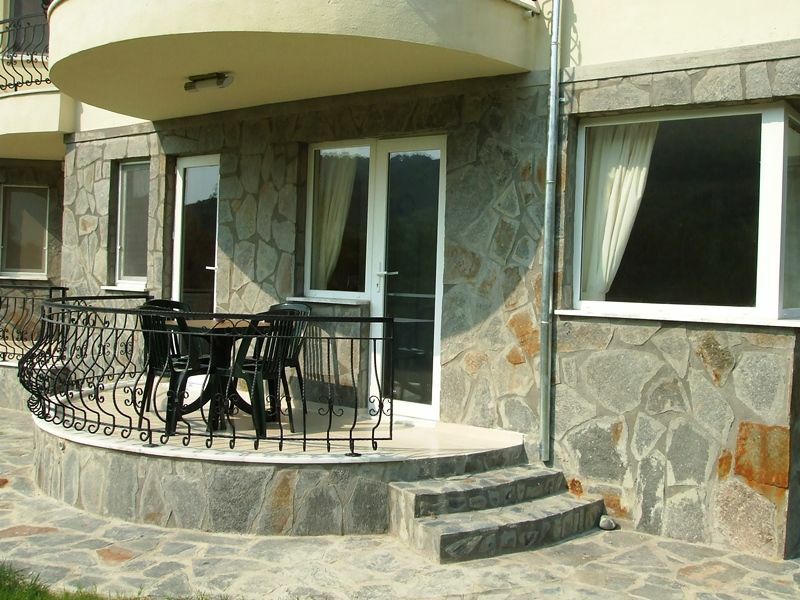 This large apartment is situated within a peaceful development surrounded by nature , the property is well cared for and for sale including furnishings ready to move in . 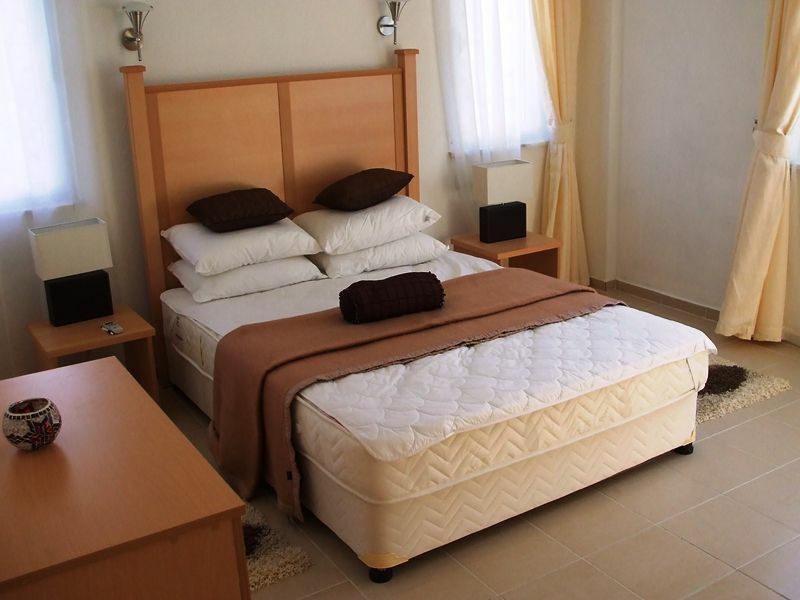 Akkaya Gardens is located only a 15 minute journey from Dalaman International Airport . 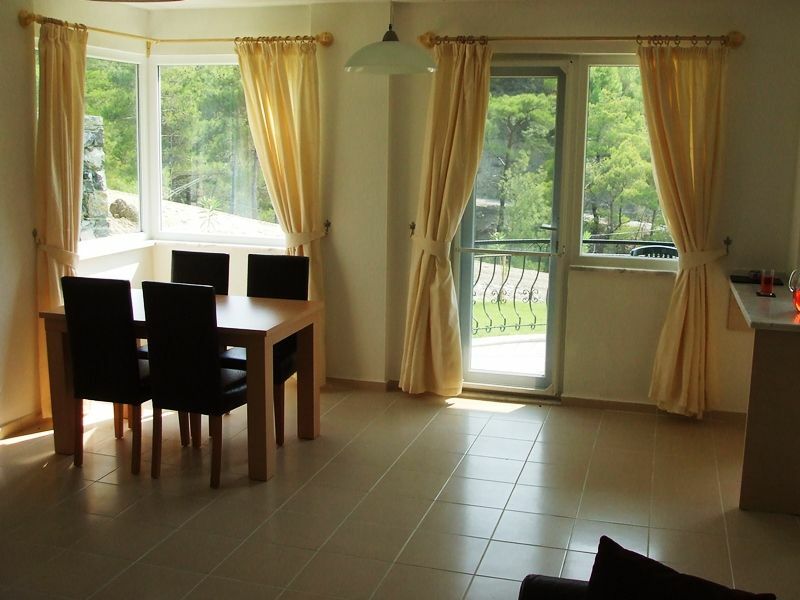 2 bedrooms 2 bathrooms ideal for family holiday home , with investment in mind their is potential for rental incomes . Next door to this is the large Family bathroom, then Bedroom 1 with Wardrobe, chest of drawers and 2 x Single beds, moving through to the very large king size bedroom which again has big bed, wardrobe, chest of drawers and is en suite shower , this room also has it's own patio door and a 2nd balcony.